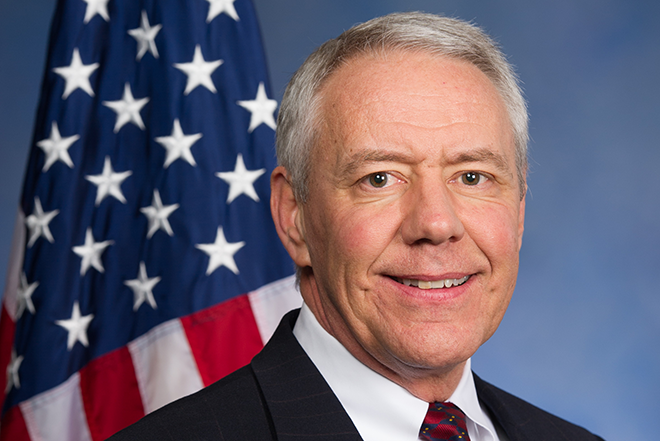 Congressman Ken Buck (CO-04) announced the names of the 10 students he nominated from Colorado's 4th Congressional District who have received appointments to the U.S. service academies. Of the 10, four will attend the Air Force Academy in Colorado Springs, two will attend the Merchant Marine Academy, one will attend the Naval Academy, and three will attend West Point. Each of these candidates has been appointed for their superior academic and athletic achievements as well as their commitment to public service in their communities. Congressman Buck is proud of these young students, who represent the very best that the 4th Congressional District has to offer. 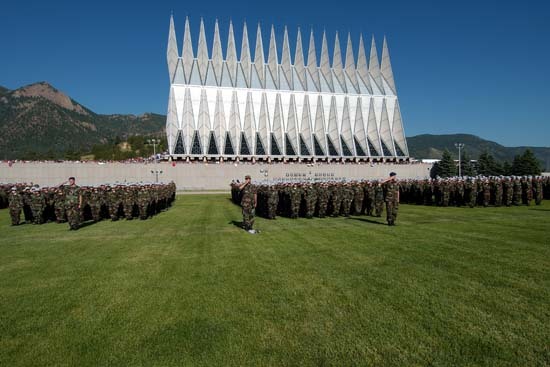 "I'm so proud of the young men and women from Colorado who have committed their lives to protecting this country and our ideals," Congressman Ken Buck stated. "I couldn't be more confident in our nation's future because these men and women will be in charge." The service academies offer students dedicated to public service an undergraduate education that integrates academic studies with athletic competition and preparation for military leadership. To be admitted to a service academy, students must be nominated by their Representative, their Senator, or the Vice President of the United States. Upon receiving a nomination, applicants must pass the admissions processes of the academies themselves. Once admitted, these students will receive a top-tier education for free with the commitment that they will serve in the armed forces for five years after graduation.